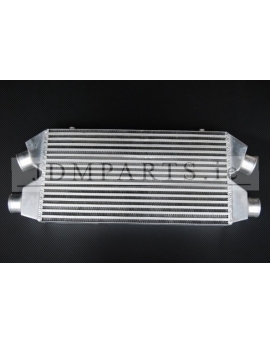 •Standard & BI TURBO There are 14 products. 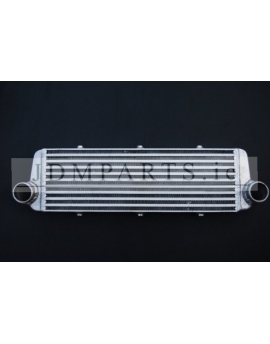 Intercooler core dimensions: 560x290x76mm, total: 760x290x76mm, the diameter of the inlet / outlet 63mm power sufficient to 900HP. 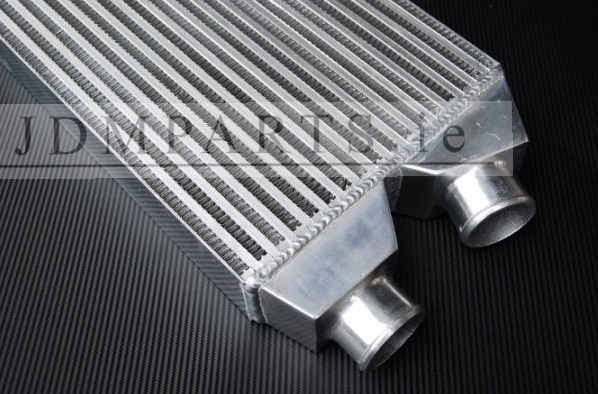 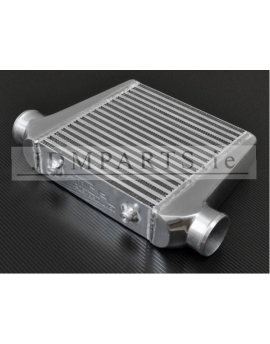 Intercooler core dimensions: 300x155x65mm, total: 490x155x65mm, the diameter of the inlet / outlet 63mm sufficient to power 250HP. 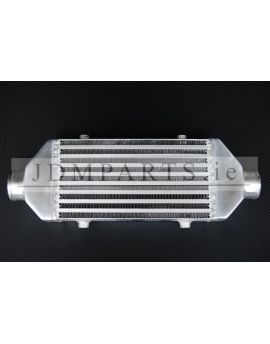 Intercooler core dimensions: 550x180x65mm, total: 700x180x65mm, the diameter of the inlet / outlet 57mm power sufficient to 450HP. 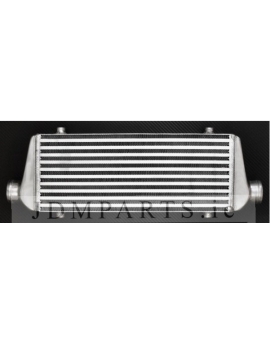 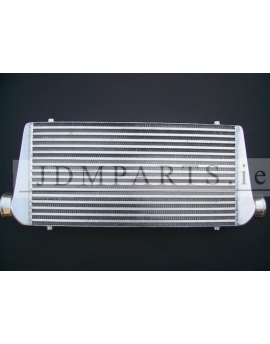 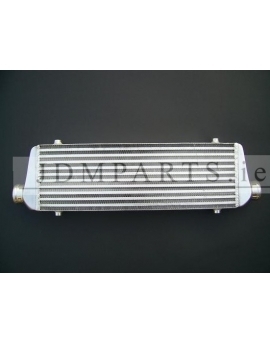 Intercooler core dimensions: 450x180x65mm, total: 600x180x65mm, the diameter of the inlet / outlet 57mm sufficient to power 400HP. 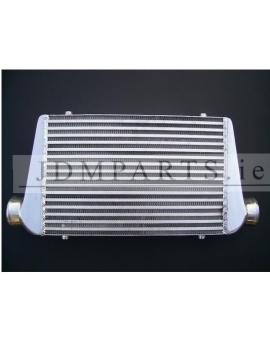 Intercooler core dimensions: 450x300x76mm, total: 630x300x76mm, the diameter of the inlet / outlet 76mm sufficient to power 750BHP. 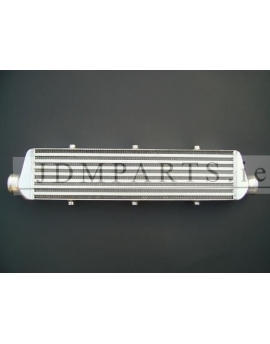 Intercooler CORE: 600x300x100mm OUTLET 100mm! 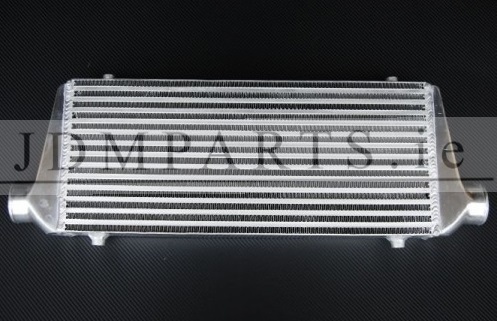 Intercooler core dimensions: 600x300x100mm, total: 780x300x100mm, the diameter of the inlet / outlet 76mm sufficient to power 1200BHP 100MM OUTLET !